It's here! It's here! 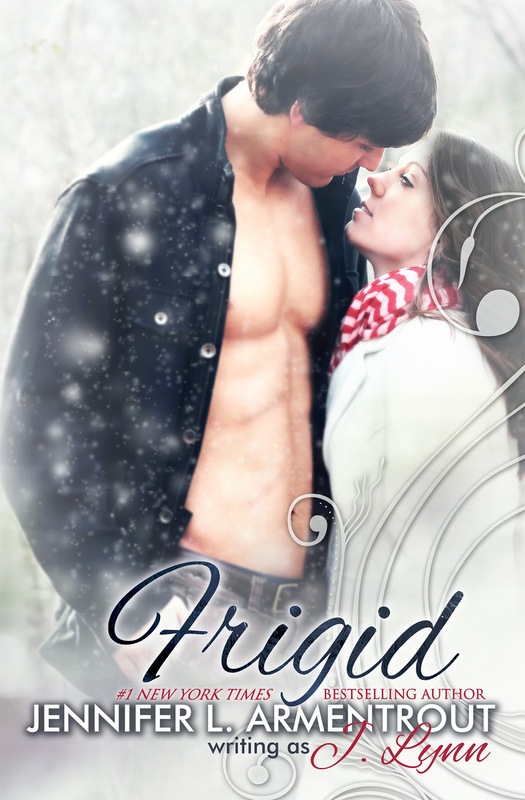 The cover to Jennifer L. Armentrout's Frigid! And I am super excited to share it with you! The cover is COOL, and it appears to promise the exact storyline--perfect in the marketing world. 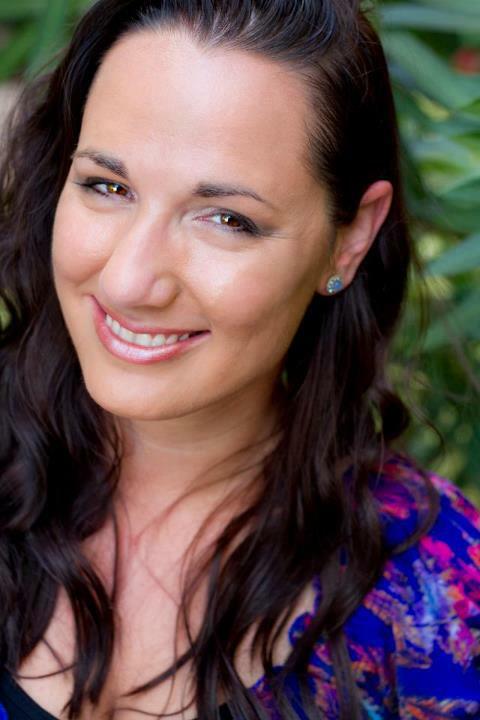 Congratulations, Jennifer, and the best of luck to you in your marketing for Frigid. Thanks, Cover Contessa, for sharing it with us.